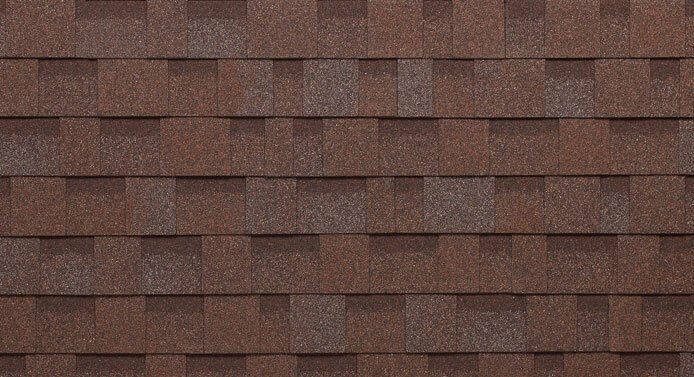 Cambridge shingles are designed to offer the user greater protection and reliability, as it is a larger, heavier and a longer-lasting shingle. 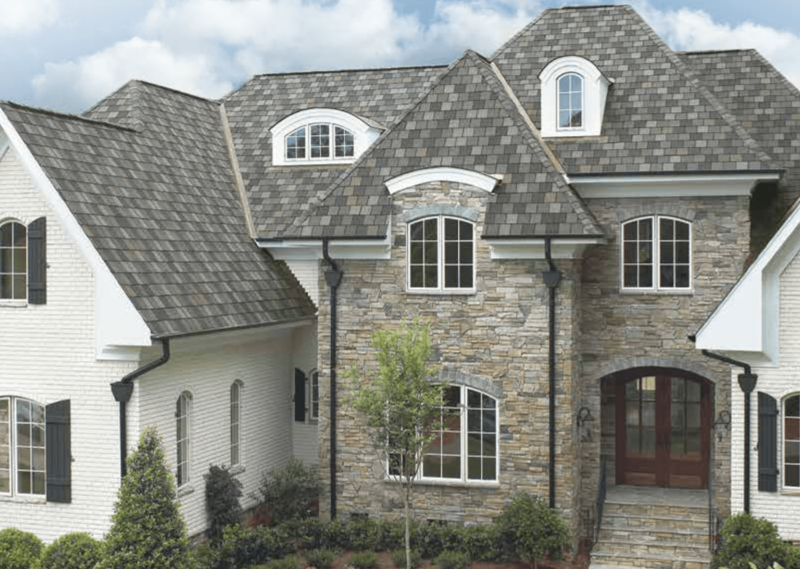 Constructed with two layers of extra-heavy fiberglass mantle, more asphalt and fewer fillings, these tiles impose the standard offering a 30-year limited warranty, superior breakage resistance and high wind resistance. 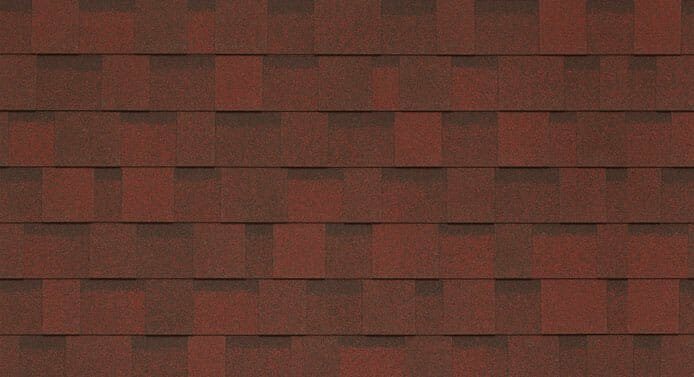 Thanks to IKO's revolutionary color combination technology, you can choose from the most pleasing mixes in the roofing industry. 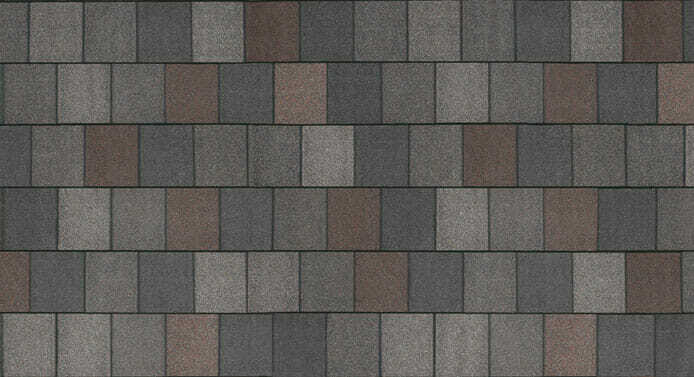 Cambridge shingles are the favorite of customers who demand the best in terms of quality, durability and value. It has special granules that help inhibit the growth of blue-green algae that can cause unattractive black spots, streaks and discoloration. 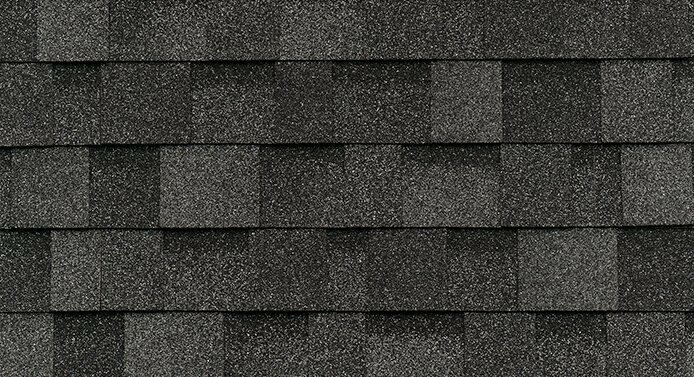 They guarantee maximum protection against wind uplift, blow-off and water penetration thanks to the sealant along the bottom of the edges of the shingles. 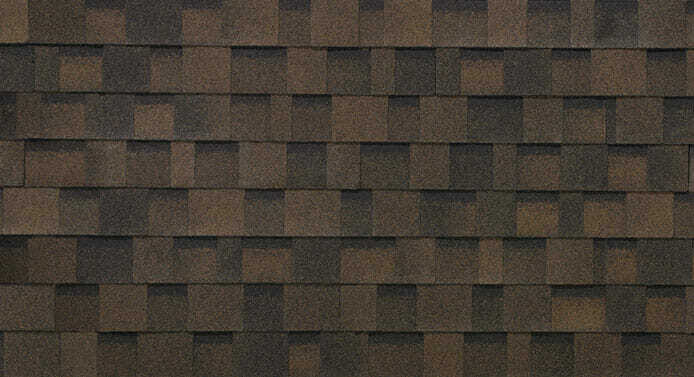 Activated by the heat of the sun, it creates a strong and resistant bond. 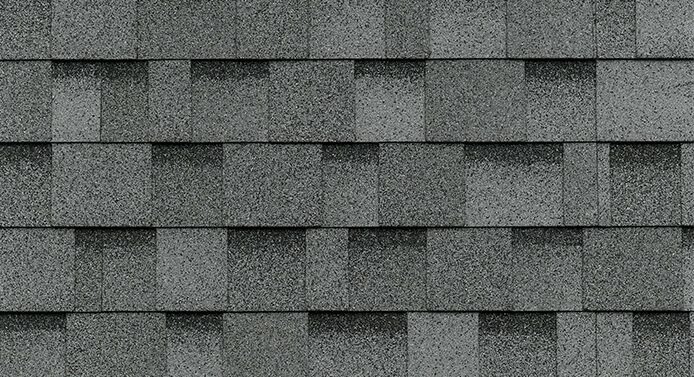 Lifetime up to more than 50 years, with minimal maintenance. 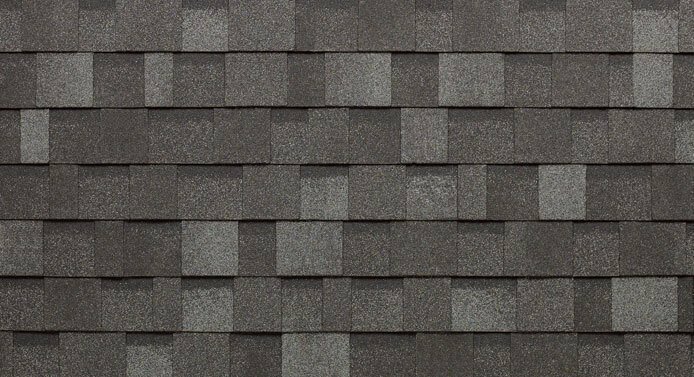 These shingles have different deep shadows that clearly delineate the classic cut of hand-carved stone to achieve the desired look of individual slate tiles. 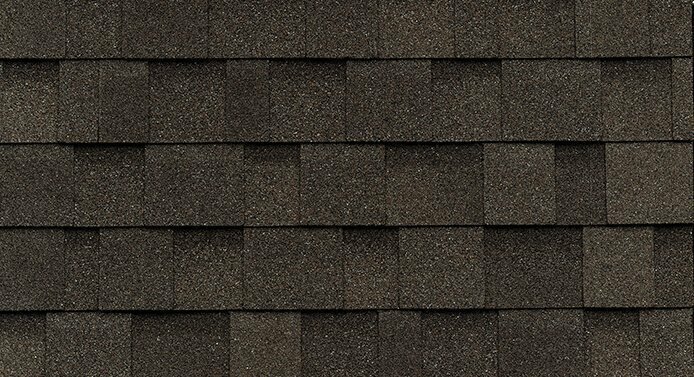 Its extra-large size further enhances the expansive and elegant appearance of the shingle. 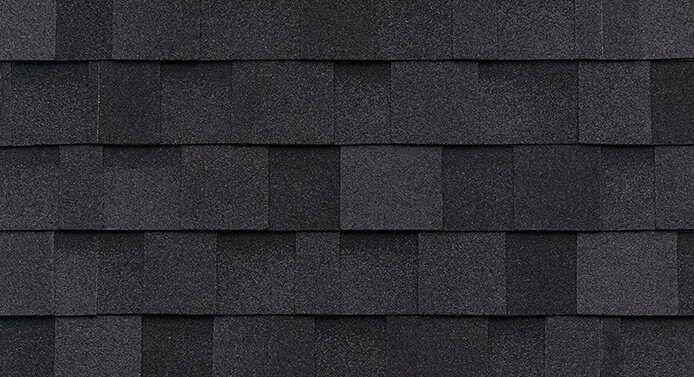 IKO Crowne Slate asphalt shingles save time and money since they are much faster and easier to install than slate tiles. 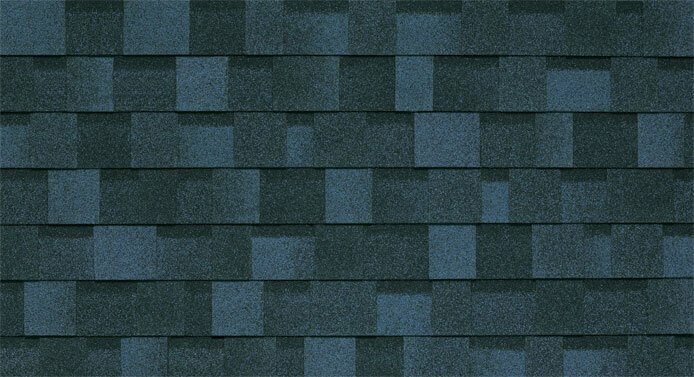 Best of all, you can enjoy this luxury aspect without the worry and expense associated with the actual slate. 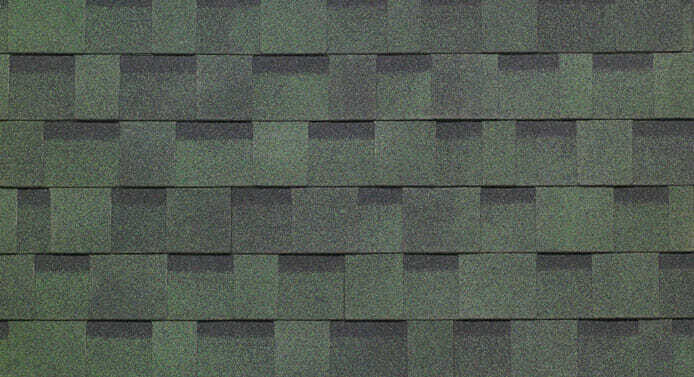 These shingles remain flexible even at extreme temperatures to resist deformation and breakage. 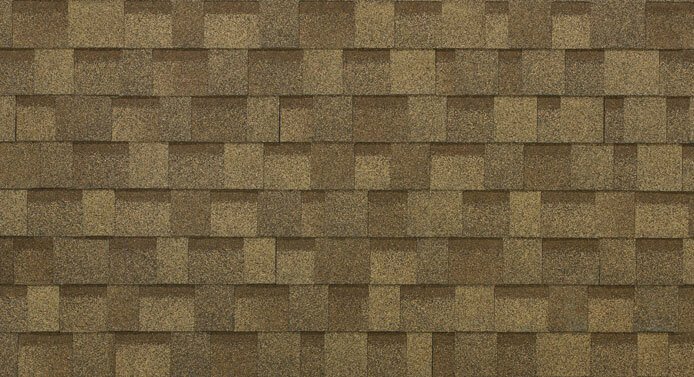 Their special granules protect against the harmful effects of UV radiation. 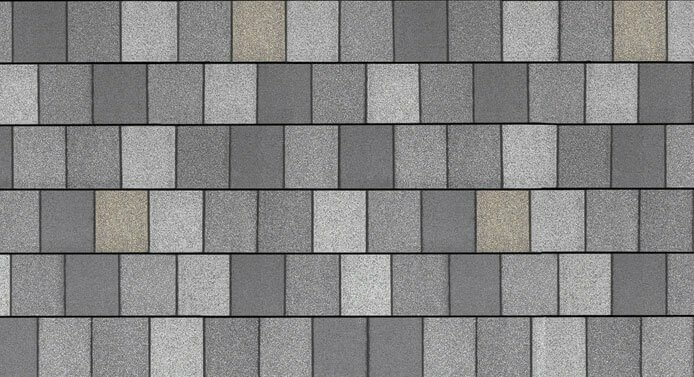 The modified IKO asphalt provides exceptional flexibility to help withstand the ravages of strong wind, torrential rain and extreme temperatures.